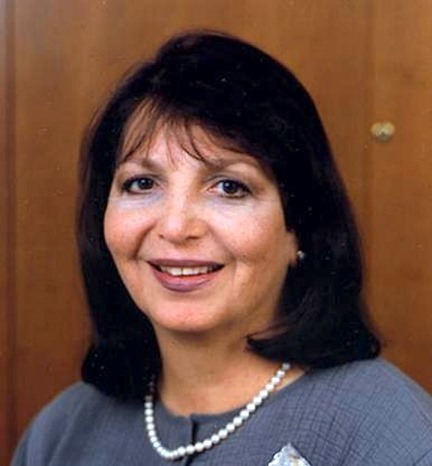 Huda Akil, Ph.D. is the Gardner Quarton Distinguished University Professor of Neuroscience and Psychiatry and the co-Director of the Molecular & Behavioral Neuroscience Institute at the University of Michigan. Dr. Akil and her colleagues have made seminal contributions to the understanding of the brain biology of emotions, including pain, stress, anxiety and substance abuse. Her current research investigates the genetic and neural mechanisms underlying addiction and mood disorders. Dr. Akil provided the first physiological evidence for a role of endorphins in the brain, and showed that endorphins are activated by stress and inhibit pain. Her laboratory has developed new genetic animal models of temperament and shown their relevance to human mood and addictive disorders. Dr. Akil is the past President of the Society for Neuroscience (2004) the largest neuroscience organization in the world. Among her honors is her election to the US National Academy of Medicine, the American Academy of Arts and Sciences and the US National Academy of Sciences. She has received numerous awards. She shared with Stanley Watson the National Academy of Medicine Rhoda and Bernard Sarnat International Prize in Mental Health (2012) and the Gerald L. Klerman Award (2014). She received the AAMC Award for Distinguished Research in the Biomedical Sciences (2013) and the Kuwait Prize in Biomedical Research (2015). She was awarded an honorary doctorate from the University of Ottawa, Canada, and the American University of Beirut, Lebanon, where she also was the commencement speaker (2017). This talk will present a deeper understanding of our concept of ‘stress.’ A more precise description of the types of psychological stress humans experience, and common daily stress processes, such as perseverative thinking, mind wandering, and emotion regulation, can lead to a more sophisticated understanding of the nature of the mind and mind-body connections with the autonomic nervous system and with cellular aging. It can also lead to more targeted interventions, especially contemplative interventions. 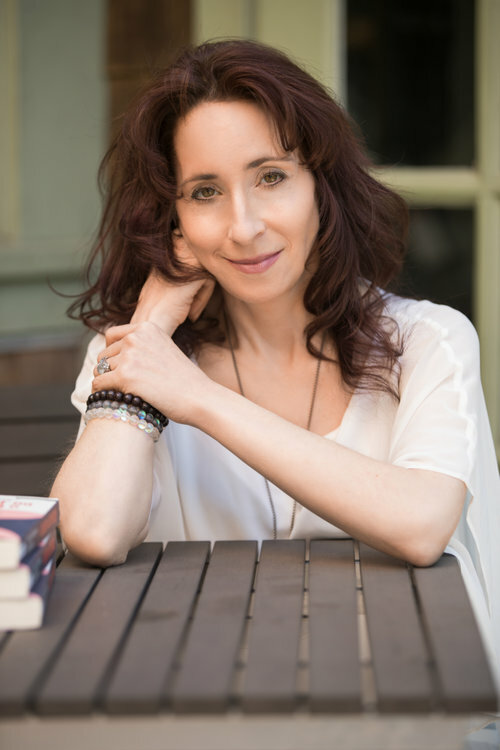 Elissa Epel, Ph.D, is a Professor in the Department of Psychiatry, at University of California, San Francisco. She is the Director of the Aging, Metabolism, and Emotions Center (www.amecenter.ucsf.edu), Associate Director of the Center for Health and Community, member of the National Academy of Medicine, and President Elect of the Academy of Behavioral Medicine Research. She is currently the Co-Chair of the Mind and Life Institute Steering Council. She studies psychological, social, and behavioral processes related to chronic psychological stress that accelerate biological aging, with a focus on overeating and metabolism, and cellular aging mechanisms, such as the telomere/telomerase maintenance system. She and her colleagues develop and test interventions that combine behavioral, psychological, and mindfulness training. She co-leads studies funded by NIA, NCCIH, NIMH, and NHLBI, including a national Stress Network, and a multicampus consortium on obesity funded by UC Office of the President (COAST and SSEW–Stress, Sugar, Environment, & Weight, coastcenter.ucsf.edu). She has been involved in National Institute of Aging initiatives on role of ‘stress’ in aging, and on reversibility of early life adversity, and on Science of Behavior Change. Epel studied psychology and psychobiology at Stanford University, and clinical and health psychology at Yale University. She completed a clinical internship at the Palo Alto Veterans Healthcare System and an NIMH postdoctoral fellowship at UCSF. Epel has received several awards including the APA Early Career Award, Academy of Behavioral Medicine Research Neal Miller Young Investigator Award, and the 2017 Silver Innovator Award from the Alliance for Aging Research. Epel has co-written a book for the public with Elizabeth Blackburn, The Telomere Effect(2017), a NYT bestseller. Her work has been featured in venues such as TEDMED, NBC’s Today Show, CBS’s Morning Show, 60 minutes, National Public Radio, New York Times, Wall Street Journal, Wisdom 2.0, Health 2.0, and in many science documentaries. In addition to doing research, she enjoys leading meditation retreats with her colleagues. Addiction is a chronically relapsing disorder characterized by compulsive drug seeking that is hypothesized to derive from multiple sources of motivational dysregulation. The construct of negative reinforcement, defined as drug taking that alleviates a negative emotional state (hypohedonia, dysphoria, anxiety, hyperalgesia, irritability, and sleep disturbances- all comprising the term “hyperkatifeia”), is an additional source of motivation for compulsive drug seeking in addiction. The hyper negative emotional state associated with addiction has been termed hyperkatifeia from the Greek “katifeia” for “dejection or sadness”, and is created by abstinence in the withdrawal/negative affect and protracted abstinence in the preoccupation/anticipation stages of the addiction cycle. In animal models, repeated extended access to drugs of abuse results in negative emotion-like states reflected in increased reward thresholds, decreased pain thresholds, anxiety-like and dysphoric-like responses. Such negative emotional states that drive negative reinforcement are hypothesized to derive not only from “within system” dysregulation of key neurochemical circuits that mediate incentive-salience/reward systems (dopamine, opioid peptides) in the ventral striatum but also from the” between system” recruitment of brain stress systems (corticotropin-releasing factor, dynorphin, norepinephrine, hypocretin, vasopressin, glucocorticoids and neuroimmune factors) in the extended amygdala. Excessive drug taking is also accompanied by deficits in executive function produced by neurocircuitry dysfunction in the medial prefrontal cortex that may facilitate the transition to compulsive-like responding and relapse. Thus, compelling evidence exists to argue that plasticity in the brain pain emotional systems is triggered by acute excessive drug intake, is sensitized during the development of compulsive drug taking with repeated withdrawal, persists into protracted abstinence, and contributes to the development and persistence of compulsive drug seeking. George F. Koob, PhD is Director of the National Institute on Alcohol Abuse and Alcoholism (NIAAA) as of January 27, 2014. As NIAAA Director, Dr. Koob oversees a wide range of alcohol-related research, including genetics, neuroscience, epidemiology, prevention, and treatment. As an authority on alcoholism, drug addiction and stress, he has contributed to our understanding of the neurocircuitry associated with the acute reinforcing effects of alcohol and drugs of abuse and the neuroadaptations of the reward and stress circuits associated with the transition to dependence. Dr. Koob has published over 700 peer reviewed papers and several books including the “Neurobiology of Addiction,” a comprehensive treatise on emerging research in the field, and a textbook for upper division undergraduates and graduate students called “Drugs, Addiction and the Brain.” He has mentored 11 Ph. D students and over 80 post-doctoral fellows. He received his Ph.D. in Behavioral Physiology from Johns Hopkins University in 1972. He spent much of his early career at the Scripps Research Institute as the Director of the Alcohol Research Center, and as Professor and Chair of the Scripps’ Committee on the Neurobiology of Addictive Disorders. He has also served as a researcher in the Department of Neurophysiology at the Walter Reed Army Institute of Research and the Arthur Vining Davis Center for Behavioral Neurobiology at the Salk Institute for Biological Studies. 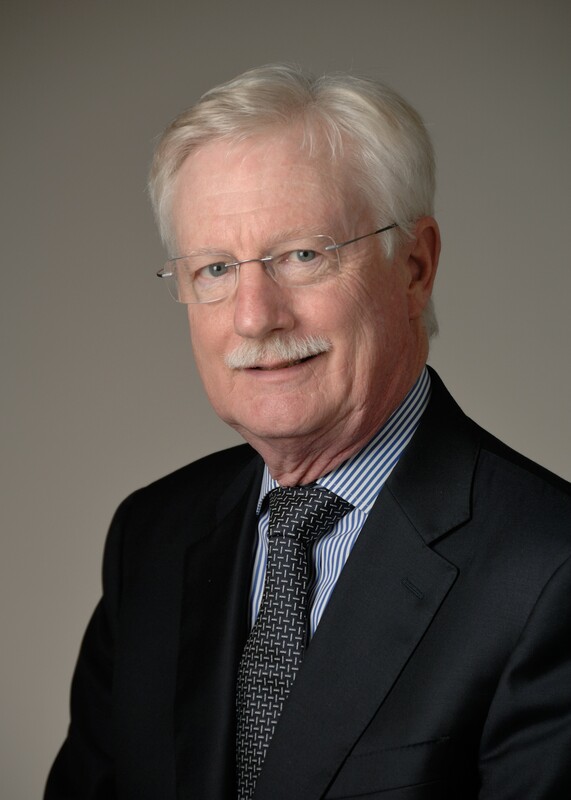 Dr. Koob is the recipient of many honors, including membership in the National Academy of Medicine and award of the Legion of Honor (France). This talk will explore the role of reproductive steroids in the regulation of affective state. Dr. David Rubinow is the Assad Meymandi Professor and Chair of the Department of Psychiatry at the University of North Carolina – Chapel Hill, School of Medicine. Prior to joining UNC, he was the Clinical Director of the National Institute of Mental Health (NIMH) and Chief of the Behavioral Endocrinology Branch. His research interests focus on neurobehavioral effects of gonadal steroids and how genetic variation contributes to differential behavioral response to changes in steroid signaling. Research methods used include administration of hormone super agonists and receptor blockers to manipulate the menstrual cycle and identify the central effects of gonadal steroids in isolation. These studies have demonstrated that, unlike mood disorders accompanying endocrinopathies, reproductive endocrine-related mood disorders represent abnormal responses to normal hormonal signals. Current NIH funded studies include investigations of continuous oral contraceptive administration in menstrual cycle-related mood disorders, estradiol effects on cardiovascular risk and mood dysregulation during the perimenopause, and biomarkers of postpartum depression. Additionally, the UNC Women’s Mood Disorders Program, which he directs, has the first and only NIH training fellowship in Women’s Mood Disorders. On the basis of his research, he was inducted into the Institute of Medicine of the National Academies in 2012. Dr. Rubinow is also the Director of the UNC Center for Innovation and Health Care System Transformation, which promotes the development of patient-centered innovations designed to address the current challenges facing our nation’s health care delivery system. Can Potential Drugs of Abuse be used safely as Antidepressants? The development of effective and reasonably well tolerated treatments for depression and anxiety has had a major impact on the lives of millions of people around the globe. Still, a relatively high percentage of patients fail to respond to current treatments and new approaches are needed to help them. The most recently released drugs have revolved around modest improvements in side effects while targeting the key monoamines of serotonin, norepinephrine or dopamine. This talk will review the basic and clinical pharmacology of a number of new approaches that convey some risk for abuse or dependence if not monitored or administered appropriately. These include: ketamine, esketamine, psilocybin, and buprenorphine, both alone and in combination with other agents. Possible approaches to improving the risk-benefit ratios of these treatments are discussed. Alan F. Schatzberg received his M.D. from New York University in 1968. He did his psychiatric residency at the Massachusetts Mental Health Center from 1969-1972 was Chief Resident, Southard Clinic in 1971-1972, and a Clinical Fellow in Psychiatry at Harvard Medical School. In 1988, he became Clinical Director of the Massachusetts Mental Health Center and Professor of Psychiatry at Harvard Medical School but continued at McLean Hospital with his research program on the biology and treatment of depression. 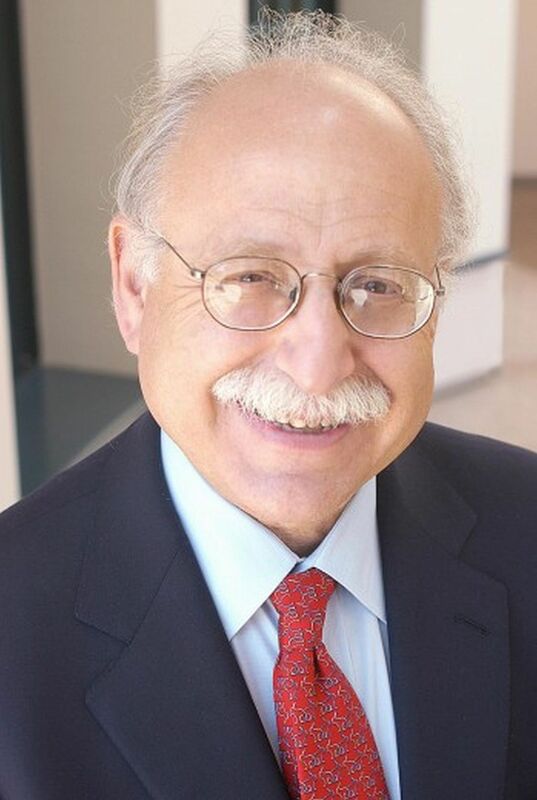 In 1991, Dr. Schatzberg moved to Stanford University to become the Kenneth T. Norris, Jr., Professor and Chairman of the Department of Psychiatry and Behavioral Sciences. 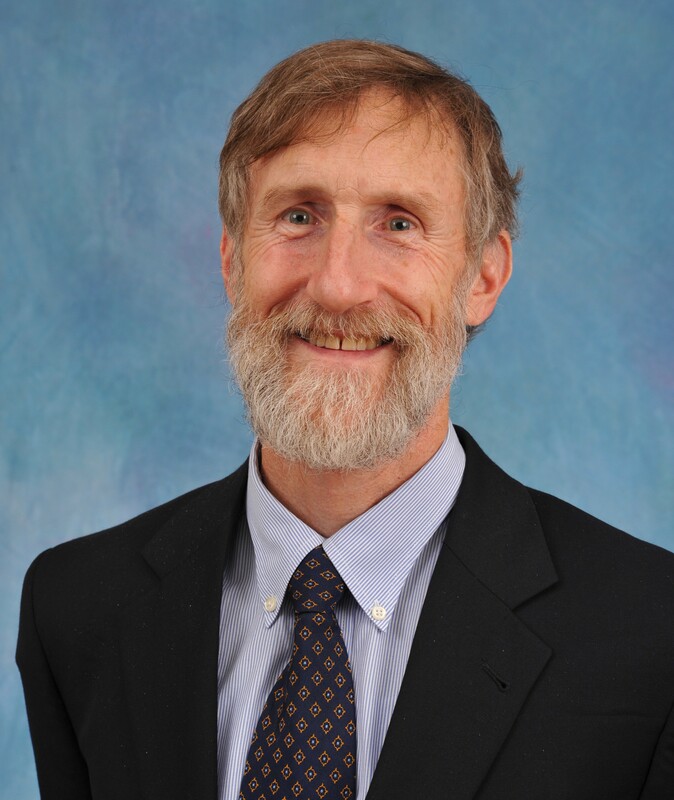 He served as Chair of the Department there until 2010 and now directs the Stanford Mood Disorders Center. Dr. Schatzberg has been an active investigator in the biology and psychopharmacology of depressive disorders. He has authored over 700 publications and abstracts. He is a Past President of the American Psychiatric Association, American College of Neuropsychopharmacology (ACNP) and the Society of Biological Psychiatry and was also the Secretary-General of the International Society of Psychoneuroendocrinology. He has received numerous awards, including; the 1998 Gerald L. Klerman, MD Lifetime Research Award from the NDMDA, the 2001 Gerald L. Klerman, MD Award from Cornell University Medical College, the 2001 Edward A. Strecker, MD Award from the University of Pennsylvania, the 2002 Mood Disorders Research Award from the American College of Psychiatrists, the 2002 American Psychiatric Association Award for Research, the 2005 Distinguished Service in Psychiatry Award from the American College of Psychiatrists, the 2005 Falcone Award from NARSAD, the 2013 Anna Monika Award, the 2014 Kraepelin Gold Medal from the Max Planck Institute of Psychiatry, the 2015 Gold Medal from the Society of Biological Psychiatry, the 2015 Lifetime Achievement Award of the ISPNE, 2017 Julius Axelrod Mentorship Award from the ACNP, etc. In 2003, he was elected into the Institute of Medicine of the National Academy of Sciences (National Academy of Medicine). He has received honorary doctorate degrees from the Pacific Graduate School of Psychology (2008), the Medical University of Vienna (2011), and the Maimonides University, Buenos Aires (2013).